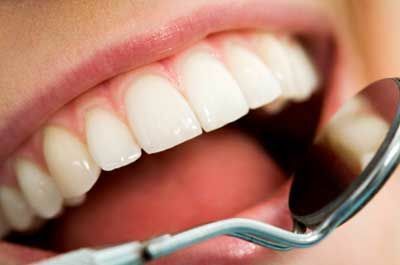 Dental hygiene is very important, that is why Simply Dental is offering you a free Oral Exam when you visit. Make sure everything is OK with your smile by getting your oral exam for free. Have the proper dental care done and Simply Dental will help your savings by doing the oral exam totally free.